Water leaks can happen in any home anywhere with little to no warning signs. Once they start, water leaks can cause home owners huge spikes in water billing. Additionally, they can cause more longer lasting damage to homes such as foundation instability and mold development. If you think you may have a water leak, you can do some simple tests for these common signs to detecting water leaks. An area that’s moldy, soft, green, or mossy that’s surrounded by a dryer condition. A section of an area that’s irrigated suddenly brown/dying/dead and it used to be lush and green. This is due to the water pressure being too low for far sprinkler heads to properly pop up. Your water bill has jumped a lot higher than seems normal. Another method to detecting a water leak by yourself is to check your water pressure meter and take note of the reading. First, turn off all the water in your house and keep the water off for around a full hour. If you read the meter again and it has changed, it’s very likely that you have a leak somewhere. Make sure everyone in your home is aware to not use the water including running the sink and using the toilet. If you think you do have a water leak, the next step would be to determine what in your home is causing the leak. The first place we at Leak Detection Online recommend is the toilet A running toilet leak is one of the most likely reasons your water bill has jumped. 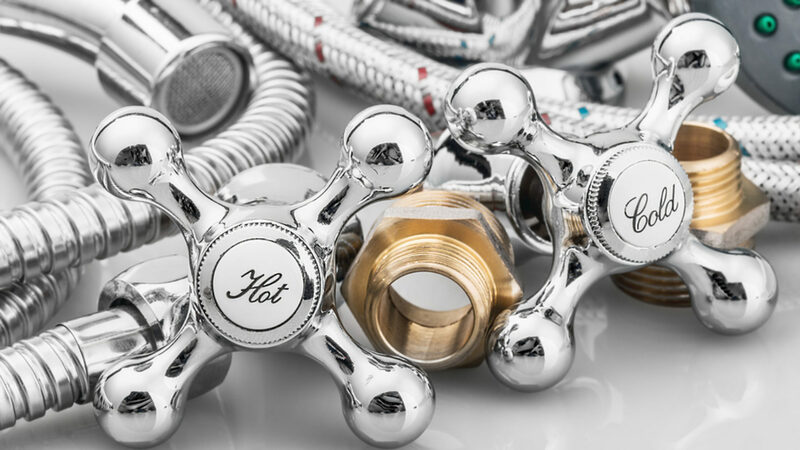 After that, check the taps, any appliances connected to the plumbing like dishwashers or washing machines, and the side of your hot water system or air conditioner for drips. You can also make sure there are no damp, warped, or discolored areas in your house, especially walls, ceilings, floorboards, or carpets. Also, make sure your outdoor hoses, sprinklers, and outdoor taps are also dry and free of damage. If you don’t find any leaks around your appliances, you may still yet have a supply line leak. Trying to find a leak in your underground supply line can be a difficult and messy job. You can narrow it down by looking for the some of the signs that we mentioned above, like unusually healthy areas of lawn, damp or unstable paving, or especially soft areas in your garden. Older homes can have supply lines that corrode over time, causing the loss of water pressure we mentioned earlier. If it starts to leak as well, you’re going to find you have a very muddy, flooded front garden. But, at the end of the day, there’s no way to beat the inspection of a trained professional. With Leak Detection Online, we offer fully non-intrusive water leak detection. With teams of experts that can detect some leaks before they even happen, don’t wait – call Leak Detection Online for all your water leak detection needs. For more information on our non-intrusive leak detection, visit our information page. And for contact information, visit our contact us page!